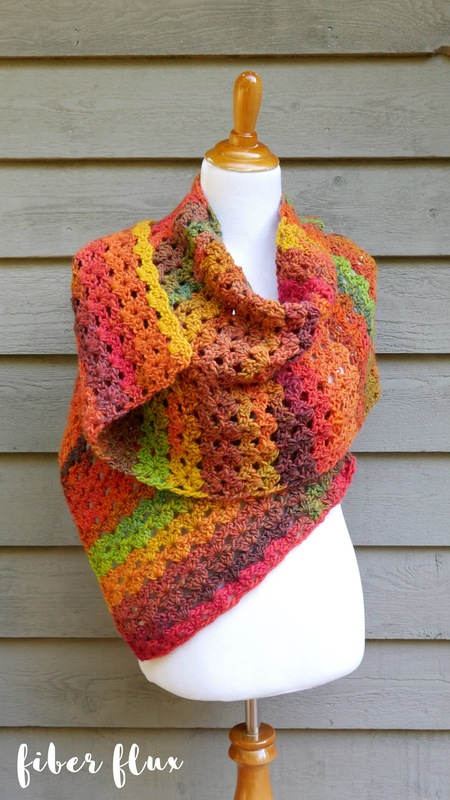 Fiber Flux: Free Crochet Pattern...Autumn Symphony Shawl! 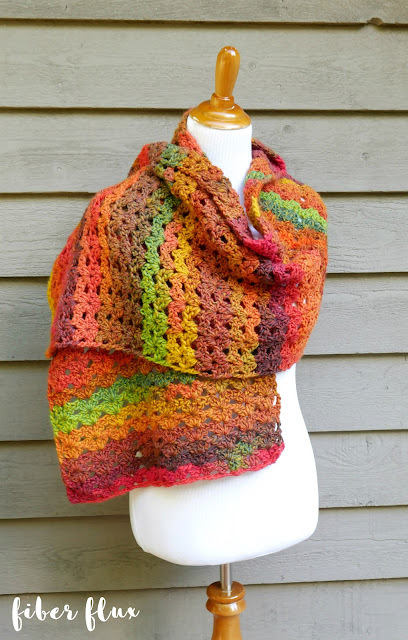 Free Crochet Pattern...Autumn Symphony Shawl! 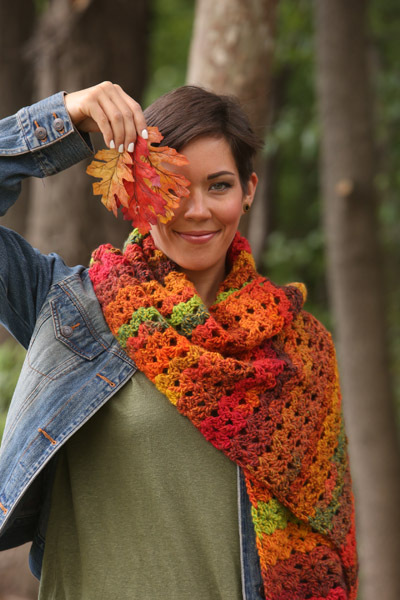 The Autumn Symphony Shawl is a chunky lace shawl that celebrates the kaleidoscope of colorful autumn foliage. Super cozy and beautiful, it is a go-to piece for the cooler months ahead. Worked flat with a simple fan stitch, this project is great for beginners too! Need a little help? There's a full video tutorial below too! 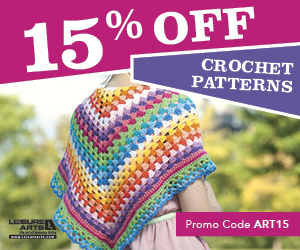 This design originally appeared in I Like Crochet magazine in October 2016 and is now permanently available on the blog here too! Click here to subscribe! Love video tutorials? 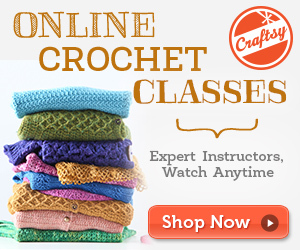 Click here to subscribe to the Fiber Flux YouTube channel for more stitchy fun! 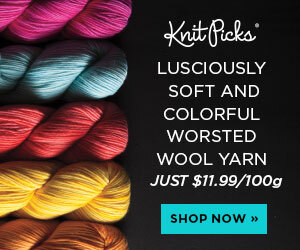 588 yards of any yarn that recommends a 6.5 mm "K" crochet hook. For the shawl pictured, I used Mistero by Adriafil in "Autumn Fancy", For the video tutorial, I used Red Heart With Love in "Lettuce"
Get yarn for this project here! Row 1: In 5th chain from hook work (2 dc, ch 1, 2 dc) all in the same chain. *Skip three chains, then work (2 dc, ch 1, 2 dc) in the next ch. Repeat from * until 2 chains remain. Skip 1 ch, then work a dc in the last ch. Row 2: Chain 3 and turn. Work (2 dc, ch 1, 2 dc) in each of the chain 1 spaces from the previous row (center of each fan). Work a dc in the turning ch space. Repeat row 2 until shawl is approximately 60 inches long. Weave in any ends and block if desired (example is shown lightly blocked). beautiful....I love the colors!! 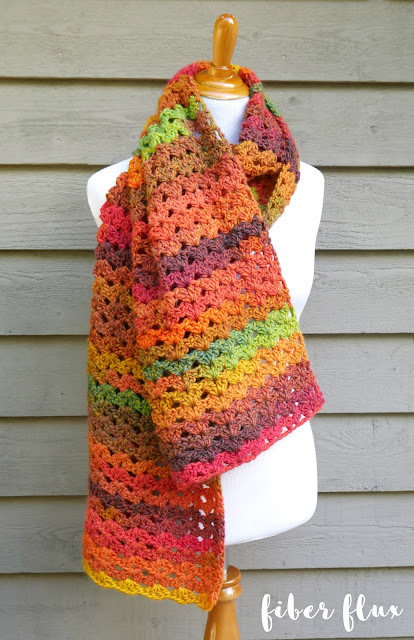 Where did you purchase or find the Misterio Autumn Fancy yarn? It's from Italy. 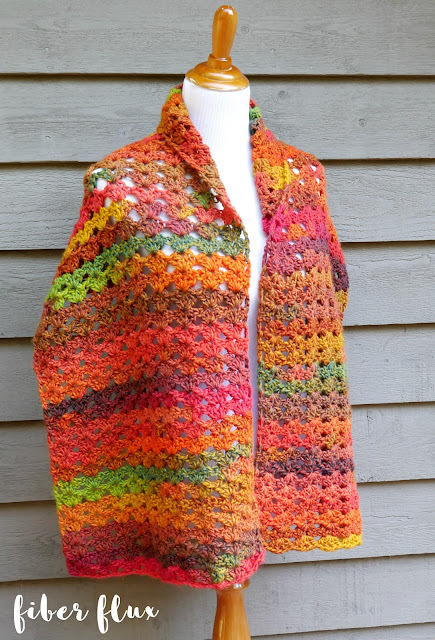 I'm most finished mine using yarn bee sugarwheel sunny skies is the color name..